How Can I listen to sermons? Follow along with us as we study God’s Word each week at our Sunday gatherings. Access our current sermon series each week and listen to past sermon series as well. There are several options available for accessing our weekly sermons on your various devices. You can listen to all of our current and past sermons by accessing our Sermon Channel. You can download sermons directly to your computer through the iTunes Store. Download the free “Podcast App” from the iTunes store. 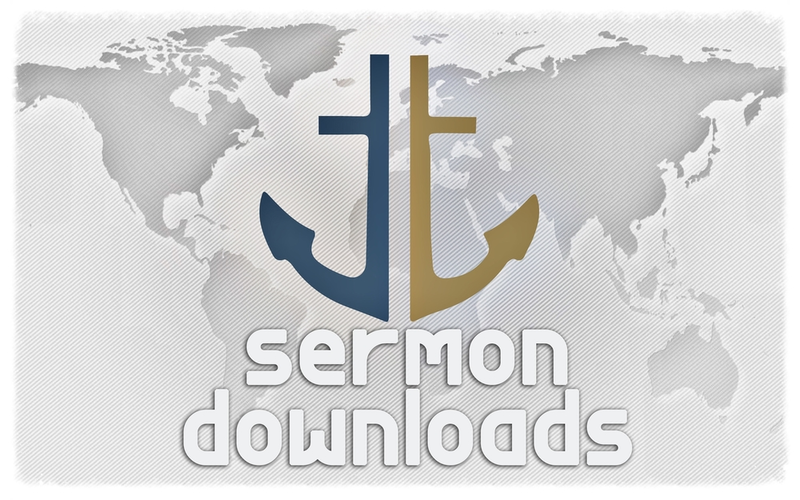 You may now access our RSS Feed and it will automatically subscribe you to our sermon podcast. For Android Users: Download the “Sovhope App” from the Google Play store and enjoy many features including sermon updates. For Kindle Fire Users: Download the “Sovhope App” from the Amazon App store and enjoy many features including sermon updates. Unable to download a sermon? Let us know if you experience any issues by emailing us.